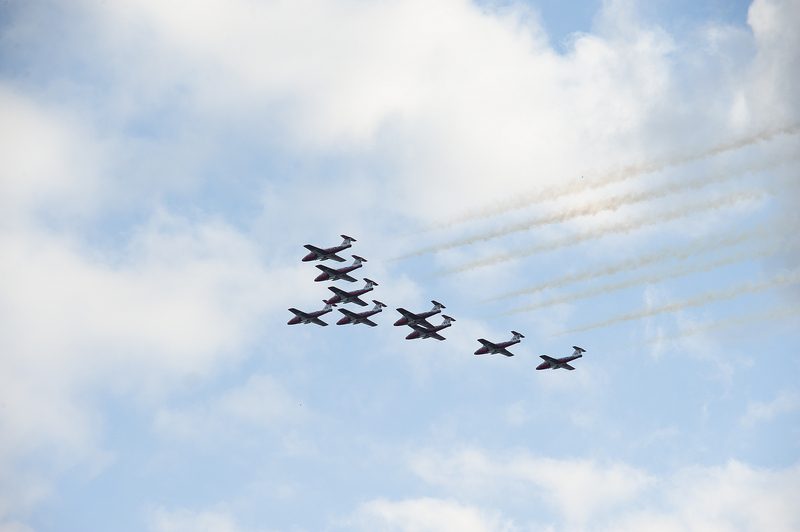 The Town of Fort Erie was very fortunate to have the Canadian Forces Snowbirds put on a once in a lifetime show yesterday. The weather was ideal for the show and the thousands of visitors who lined the Niagara Parkway to watch the spectacular 35-minute show. 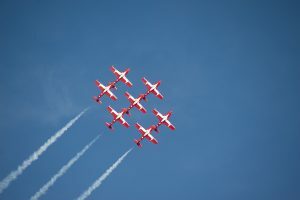 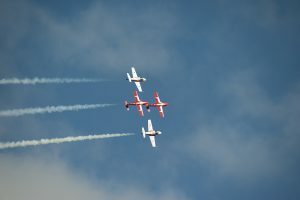 Leaving from the Niagara-on-the-Lake airport and arriving in style with twists and turns overheard, the crowd was in awe of the manoeuvres that these nine highly skilled pilots were able to do with such precision and speed. 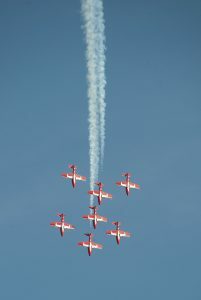 It should also be noted how involved the Snowbirds are once they come to a community, on Wednesday morning before their big show three Snowbirds and one Snowbird Technician attended the Greater Fort Erie Secondary School to give a presentation to four schools from throughout the Greater Fort Erie Region to grade seven and eight students. 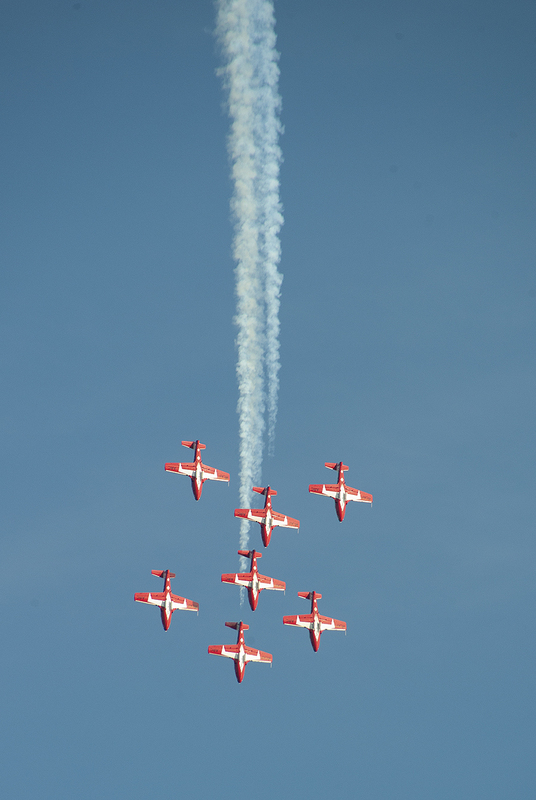 The presentation was engaging, had student participation and a lengthy question and answer period. It was a professional and positive experience for all that attended. 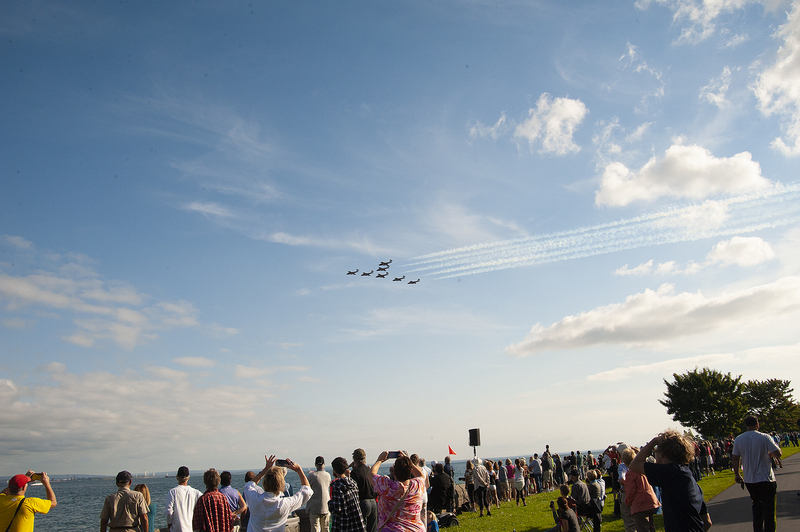 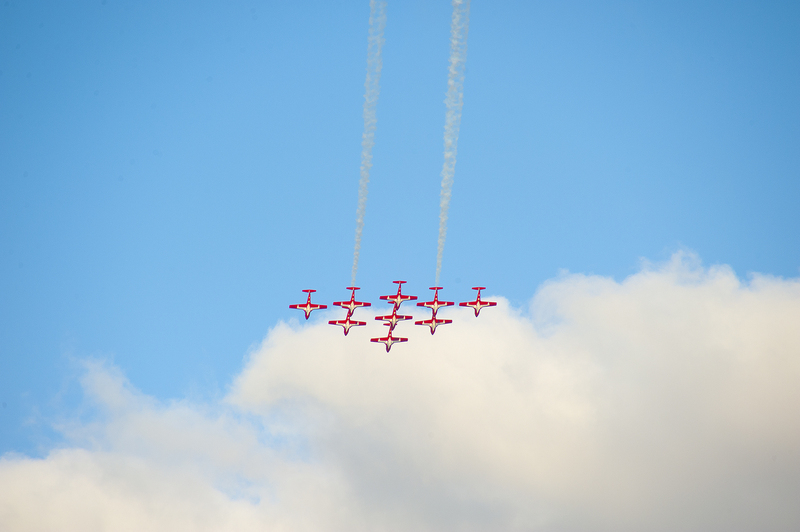 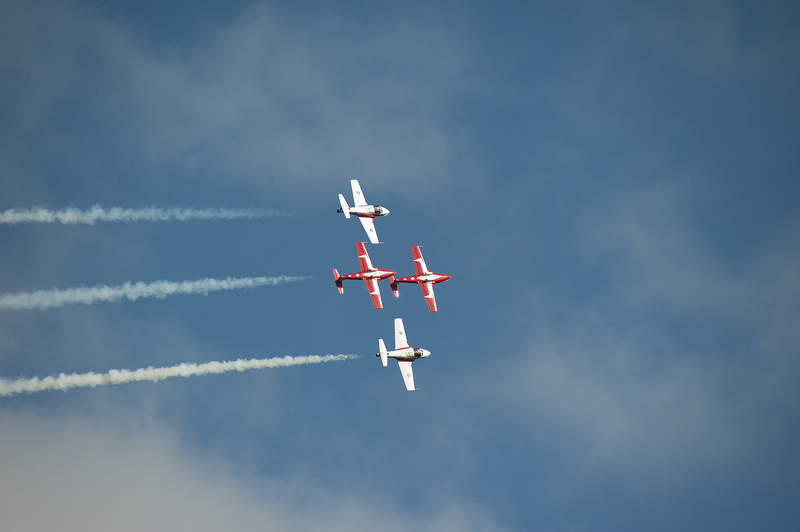 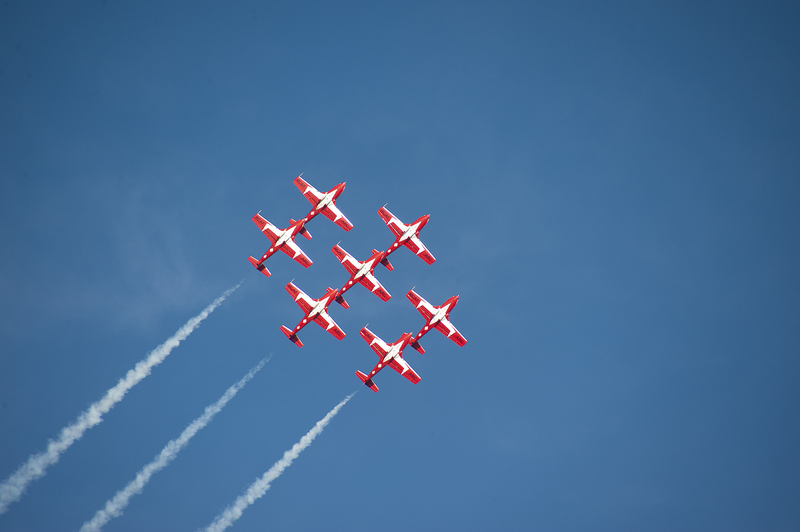 The Town of Fort Erie would like to extend a sincere thank you to all the organizers, sponsors and especially the Snowbirds for having their last Canadian performance of the year in Fort Erie Ontario!